November is National Adoption Month! And this year, November 18, is National Adoption Day! Our APAC adoption support teams recently met with around 100 adoptive families across the state of Alabama, for a perfect fall afternoon of family photos in the park! Local photographers generously donated their time and talents to capture special family moments. One photographer expressed excitement to photo the same family again, one that they had previously captured at our APAC photo event the year before. Our teams love to serve local adoptive families in creative ways. It was a special way to spend a Sunday afternoon celebrating adoption, and celebrating our special adoptive families! Here’s 5 great ways to celebrate adoption! 1. Share your family story. 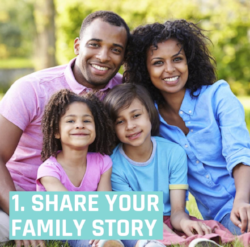 Create a post on social media, or blog, or even print it out and place in a special frame or photo book to share your family story of how your adoption(s) took place. 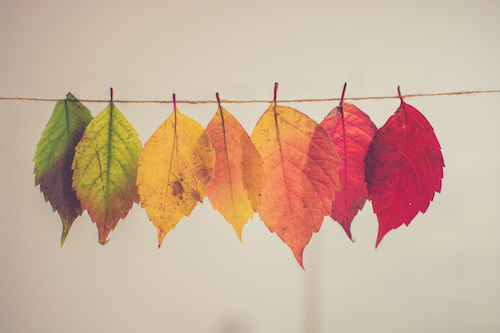 Write out the details of each and every miracle moment, the special memories, the quotes and the things that are central to your family’s adoption journey. 2. 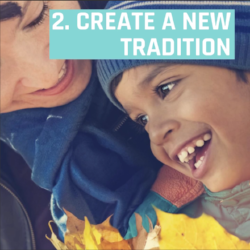 Create a new tradition. Cook a special meal each year on National Adoption Day, or your family Gotcha Day, or enjoy a special cake or decorate cupcakes. Look at family photo albums and walk down memory lane, or watch family movies. Purchase balloons for each family member and find a special place in the park to let them go together each year as a forever family. 3. 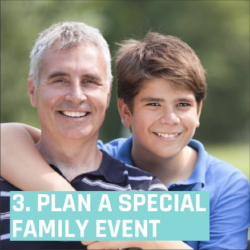 Plan a special family event. Take a trip to a special place or maybe a spot in your community, or drive out to a beautiful place in your community for the afternoon. Or create a fun family afternoon with games, and adventure. 4. Take a family photo. 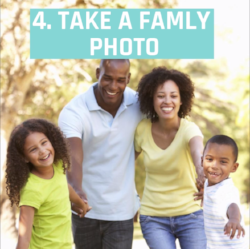 Contact a local photographer or task a family friend to take a special photo of your family each year in November. Frame the photos each year and enjoy watching your family grow. 5. 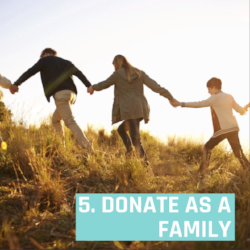 Make a donation as a family. Choose a favorite charity or organization to give back as a family. Come up with a fun way as a family to earn, save and collect extra monies to make a special contribution together. Your family can leave a lasting legacy, consider supporting our cause! How are you celebrating adoption this month? 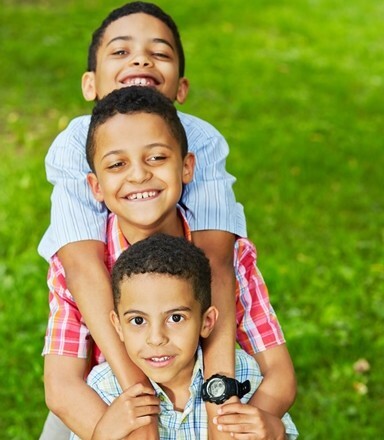 To get connected to our one of our APAC Adoptive Family Groups or events across the state, contact our APAC Support team, 866-803-2722, or email apac@childrensaid.org. View our APAC services on our site.